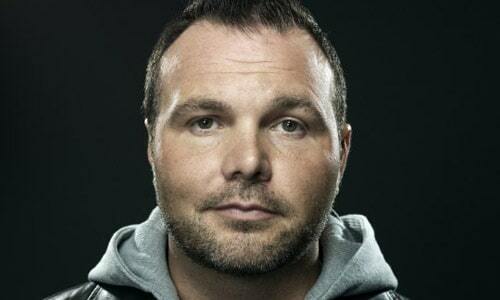 Religion News Service is reporting that Mark Driscoll has officially resigned from Mars Hill Church in Seattle. Driscoll grew famous for his forceful preaching style but had recently drawn controversy for accusations of plagiarism and bullying. 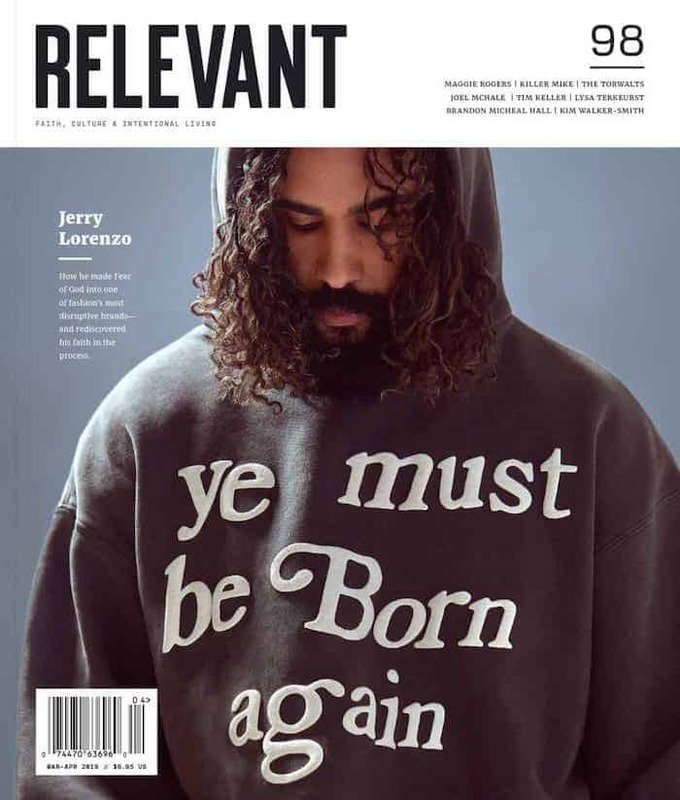 He had announced plans to take a leave of absence for six weeks some time ago, before being removed from the Acts 29 Church network he once led. Mars Hill Church reportedly did not ask Driscoll to resign, and expressed surprise at his decision.